Have you ever been in a situation where first aid is needed and you really don't know what to do or you felt you needed to do more in such situations? Do you want to know how to be a good first aider ? Then this post is for you. First of all let's look at the meaning of first aid and duties of a first aider. 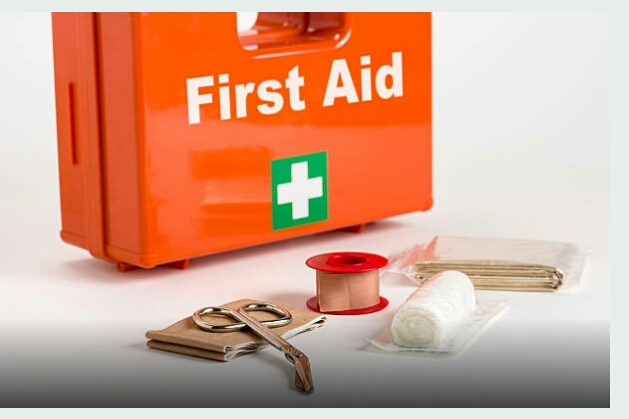 A first aid is an emergency treatment given to an accident victim before proper treatment at the clinic or hospital. Duties of a first aider include..
*Making yourself available at all time. *Ensuring quick response at the accident scene. *Making sure that all the kits needed are in the first aid box. *Ensure all injuries and bleeding is sustained before taken to the hospital for proper treatment. *Always assist in stabilizing the victim in danger before the injury gets worse. After knowing the duties of a first aider its time to know what a first aider should posses, the essential qualities in being a proffessional first aider. Below are the qualities of a professional first aider. 1.He must have a good Knowledge about first aid - A first aider must have a strong knowledge and a very good idea about saving a life at his finger tips. 2.He must be able to control emotions - A first aider must not show fear,doubt or look faint while trying to rescue an accident victim. 3.He must have the ability to access situations before giving first aid - This is very important, a first aider should be able to assess the injury of the victim and knowing the right first aid to give at the right time. 4. He must be able to offer services when required during emergencies - A first aider should always make Himself available at all time when their services is needed. Emergency can occur at anytime, being available at such situations is the best way to save a life and be a good first aider. 5.He must be fast and decisive - A professional first aider should be able to know the right thing to do at the right time since he is dealing with human life. He must act quickly as time mah be running out. 6. 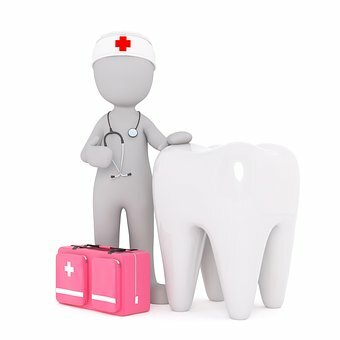 He must observe rules, regulations and practices related to safety - This is important since it is going to guide him well and enable him to do what is required as a first aider.e.g washing hands before engaging in any first aid treatments. Ok very good, i'll keep it in mind.. In this blog post we’ll discuss some of the important qualities of a good first aider.